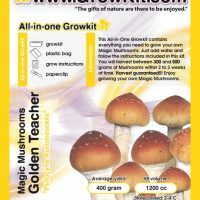 Grow your own magic mushrooms in the comfort of your own home. 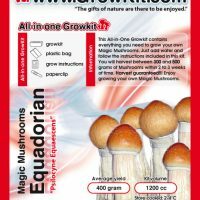 Each kit produces 500 grams of psychedelic mushrooms. 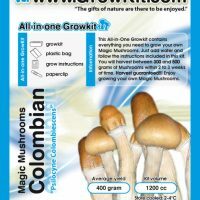 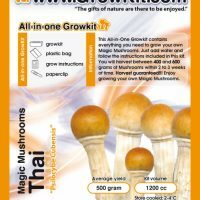 The all-in-one grow kit contains everything you need to grow your own magic mushrooms. 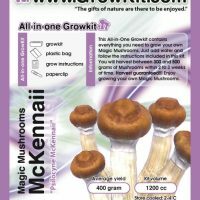 Just add water and follow the instructions contained in the kit. 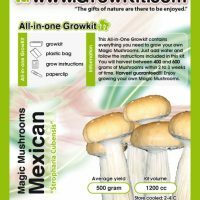 Harvest is within 2 to 3 weeks.